We just finished our Katamari Damacy giveaway and we’re back with another giveaway! The giveaway for the month of May is: Hyrule Historia! The book is the US English Hardcover version brought to you by Dark Horse Books and Nintendo, not the Japanese version. For those unfamiliar with Hyrule Historia, it is a book full of Legend of Zelda Artwork, concept art and the official timeline outlining the order of how the games take place. It goes into deep into the makings and origins of the Legend of Zelda Series and its games. 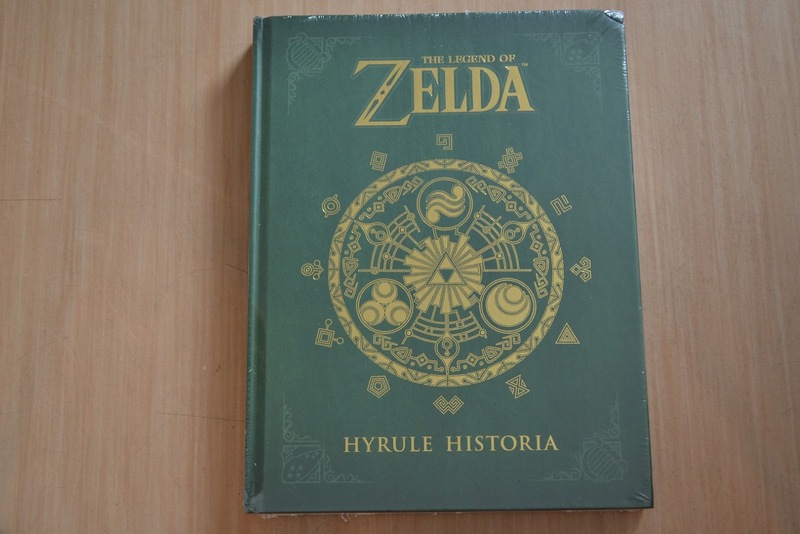 Hyrule Historia is a great addition to every zelda fan’s collection! The rules remain the same with the addition that, unfortunately only members residing in the United States can enter to win. You must at least purchase a free contest entry from our forum shop to enter. Additional entries can be purchased for 100 rupees each. Rupees are received by posting in our forums. We will be holding a contest every month with a prize for a lucky winner so make sure to register and follow us on our social network pages: Facebook, Twitter, Google+, YouTube. 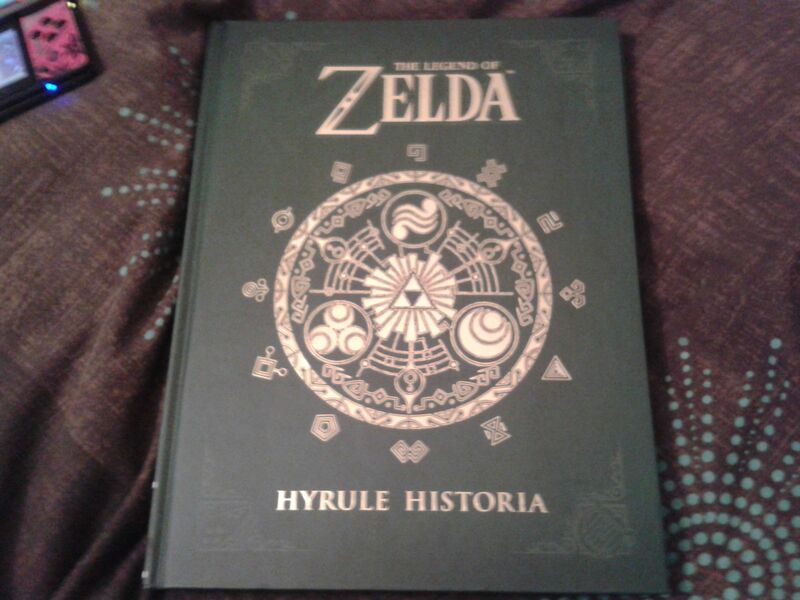 Is it possible there will be another hyrule historia giveaway ? I'm not certain this one ever actually ended, to be honest. um excuse me, nerd, I thought everyone knew that I won this giveaway??? Didn't Tappy mention that??? I totally did??? What? But I won it! 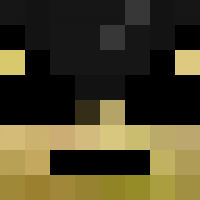 When the site crashed I lost everything for the contest. I still have the book, but don't have time to focus on hnet really right now.